Discover the JDP Electric difference! 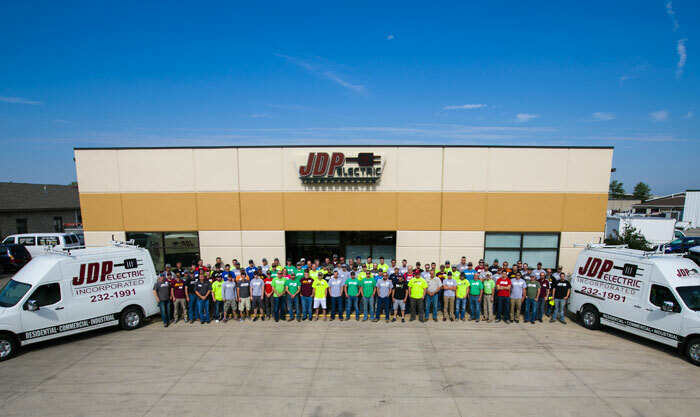 Servicing a growing majority of Fargo-Moorhead residential, commercial, and industrial sites, JDP Electric, Inc. has proven their unmatched skill in the field of electrical service. Whether it is for preventative maintenance or diagnostic, upgrades or repairs, we are always ready and able to answer any questions or handle any electrical emergency. 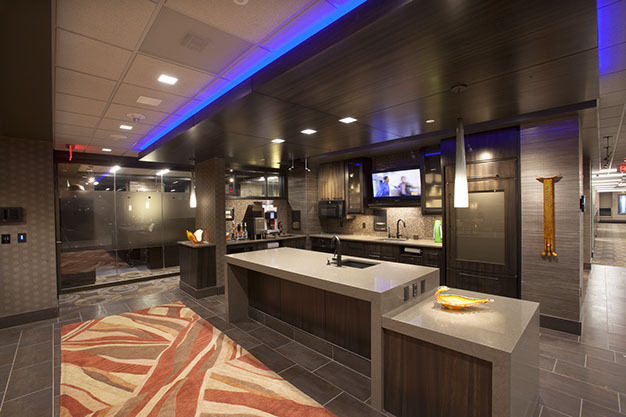 Because we utilize the most advanced tools, equipment, and available technology, JDP Electric, Inc. is regarded as one of the premiere electrical contractors in the area. Our strong lineup of certified and licensed electricians are committed and hardworking. It’s our strong work ethics and determination that allow JDP Electric, Inc. to continue to strengthen its market base, with services that are of the highest caliber. 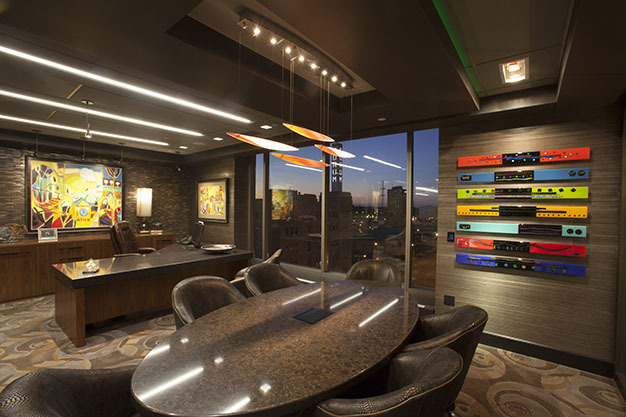 Each project is given the same level of workmanship and professionalism, and no project is seen as too small. JDP Electric, Inc. is family owned and operated. We provide service with personal attention. We are a growing company. In 1999 there were only 4 people, but today we have over 90! JDP Electric, Inc. provides professional electrical services for residential, commercial and industrial establishments of Fargo, ND. Our knowledgeable and highly skilled electricians guarantee fast and reliable services. Be one of our satisfied customers! 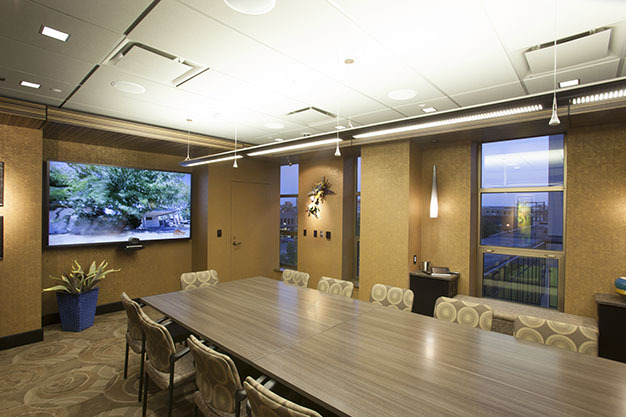 CONTACT JDP ELECTRIC FOR ALL OF YOUR PROJECT NEEDS!